The diversity of flavours and colours of rum is as rich as the history and culture that surrounds this alcoholic beverage. 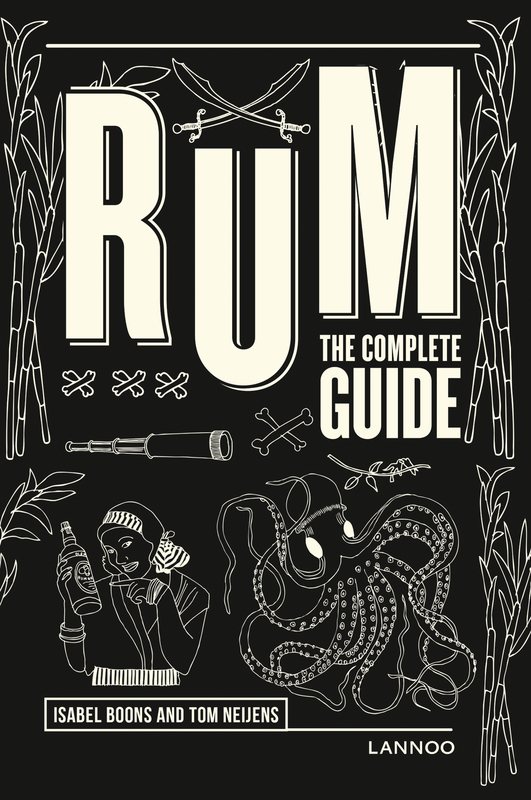 This guide provides an overview of more than 300 different types of rum and then categorizes them using an innovative taste model. For every rum, you receive a clear overview of its origins, taste and aroma. In addition, you can read all about the different types of rum, the production and maturing process, the perfect serve and the best cocktails.